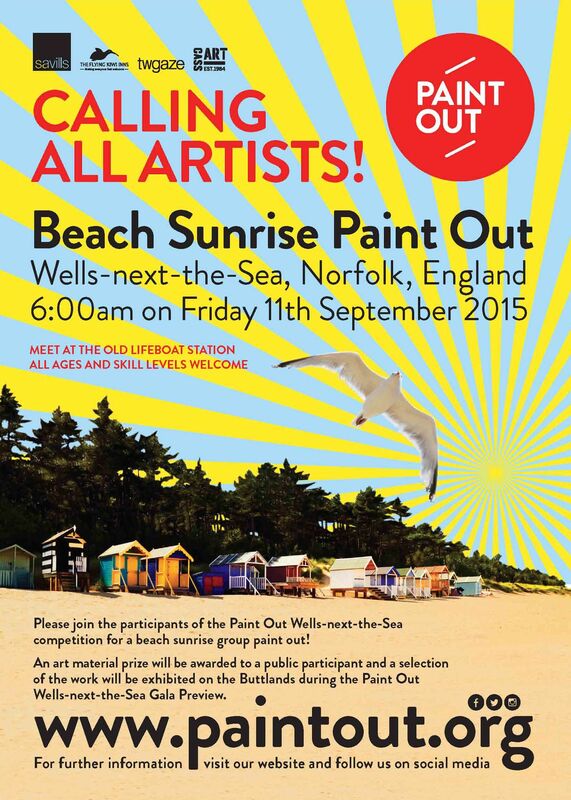 On 17 September 2017 members of the public are invited to join our experienced Paint Out Wells artists at an early morning beach ‘paint out’. We welcome artists of all ages and abilities to join in a mass-spectator event from pre-dawn or sun-up on the Sunday morning after our main competition days (15-16 September). Register your entry here. The event will be open from 5am-10ish. The Paint Out competition artists will be there as early as they can if you want to paint alongside them for inspiration. This means you could be there at 6 o’clock and finished by 9am, or have a more leisurely start, finishing by coffee time, depending upon when you want to catch the pre-dawn, sunrise and the changing light that is both the beauty and challenge of en plein air art work. Please meet at the old lifeboat station where a Paint Out banner will be flying, and team members and volunteer stewards will guide and advise you further. 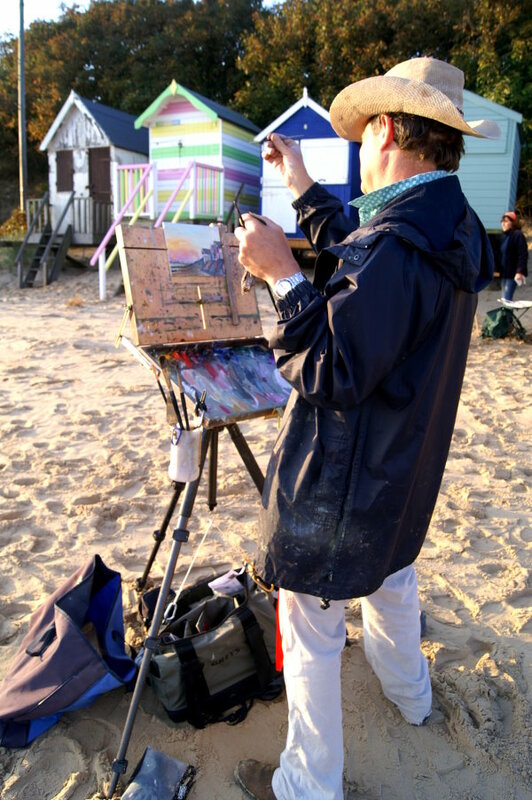 Artists can spread out in the vicinity and choose suitable vantage points anywhere in the surrounding area or over towards the Beach Huts on the main beach. 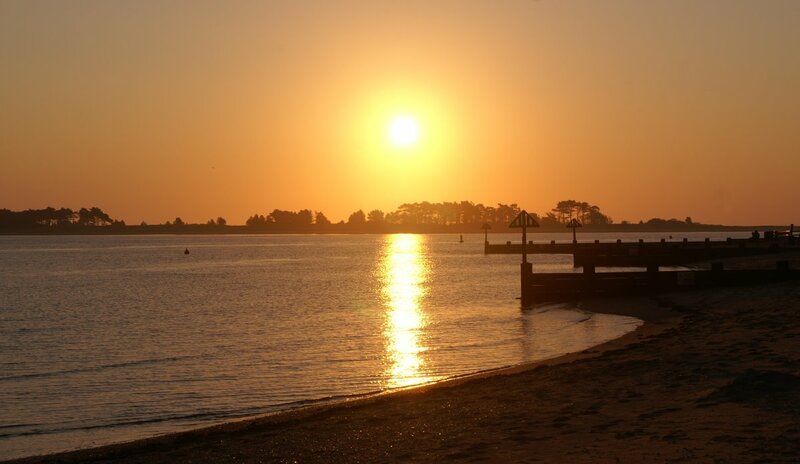 High tide is at 4.30 am and sunrise around 6.35 am. Register your entry here. The weekend art exhibition on the Buttlands continues through Saturday and Sunday including judging, private view, food and drinks on the grass on Sunday afternoon. Feel free to join us and to view all the fresh art of Wells and Blakeney created during the weekend.